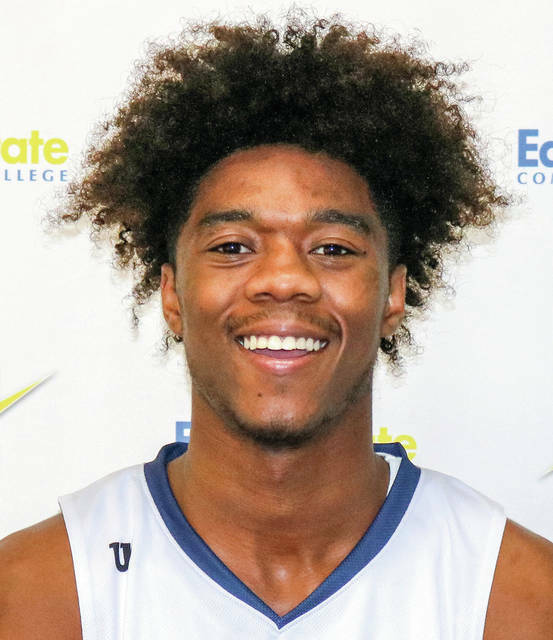 SPRINGFIELD — The Edison State Community College men’s and women’s basketball teams swept Clark State in OCCAC action Wednesday. Edison will host Lakeland Saturday, with the women’s game tipping at 1 p.m. The Edison State men had to work overtime, before coming away with an 84-81 victory. Clark State led 33-32 at halftime and it was tied at 70 at the end of regulation. Edison improved to 14-3 overall and 3-2 in the OCCAC, while Clark State dropped to 7-10 overall and 1-5 in the OCCAC. Lacey Watson led the Chargers with 26 points, 11 rebounds and two blocked shots, while Dakota Prichard had 19 points, nine rebounds and four assists. Lamine Komara had 12 points and six rebounds, while Roman Morgan had 10 points, five rebounds and two blocked shots. Mitchell Woods added three steals. Brandon Hardin had 28 points, seven rebounds and five assists for Clark State; while Cedric Baldwin had 17 points, 11 rebounds and two blocked shots. Jomar Bailey had 12 points, seven rebounds and six blocked shots. Dylan Lanier had six rebounds and steals and Jawunn Bailey also grabbed six rebounds. Edison was 27 of 59 from the floor for 46 percent, including eight of 21 from long range for 38 percent. The Chargers converted 22 of 37 free throws for 60 percent. Clark State was 26 of 61 from the floor for 43 percent, including eight of 21 from 3-pointers for 38 percent. The Chargers converted 21 of 38 from the foul line for 55 percent. 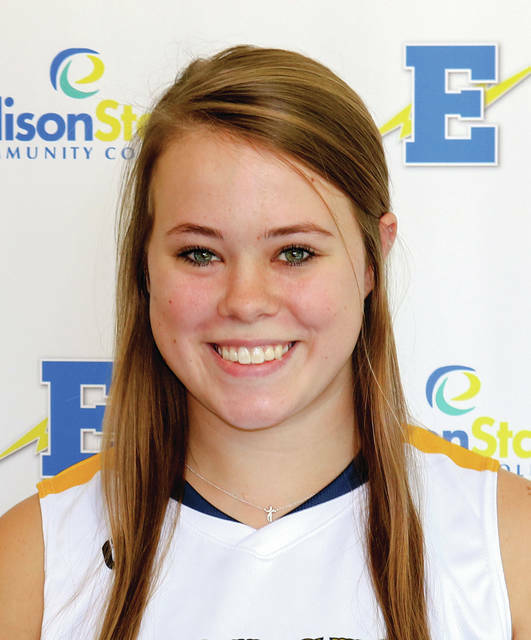 The Edison Staate women cruised to an 81-41 victory. Edison led 17-11, 33-21 and 63-32 at the quarter breaks. Sarah Pothast and Lauryn Gray both recorded double-doubles for the Chargers. Pothast had 24 points and 11 rebounds, while Gray had 15 points and 12 rebounds. Clair Schmitmeyer filled out the stat sheet with 11 points, six rebounds, six assists and three steals. Kennedie Reese dished out four assists. Danyah Barnes had 11 points and three assists for Clark State. Lee McKayla had seven points and six rebounds and Hayley Melton also scored seven points. Edison was 23 of 48 from the floor for 48 percent, including two of four from long range for 50 percent. The Chargers converted 25 of 40 free throws for 63 percent. Clark State was 11 of 46 from the floor for 24 percent, including two of 19 on 3-point attempts for 11 percent. The Eagles made 17 of 24 free throws for 71 percent.